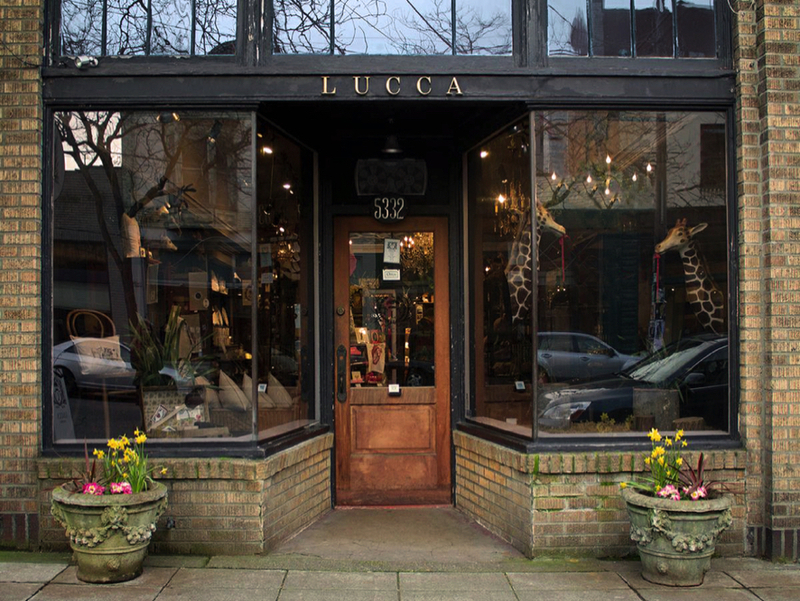 LUCCA great finds, known to specialize in gifts with impeccable design and quality ingredients, has been in Seattle on old Ballard Avenue since 2001. You'll find objects for the home, bath & body care, candles, incense, bar and party supplies, books, stationery, hand made paper, ribbon by the yard, journals, calendars and planners, pens and pencils, jewelry, pins and stickers, framed insects, gifts for children, and a large selection of France's oldest tea, Mariage Freres. Visit us to explore our ever changing variety of great finds.